This album is popular singer from Hong Kong. Purchased at awesome space shanghai's Airbnb and vinyl shop Daily Vinyl. 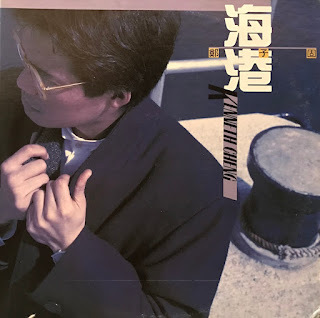 Produced by famous producer in the hong kong field and also pretty rare project as a Chinese thing with many pop songs. Especially the song "傷心劇塲" is wonderful and super favorite Hong kong Balearic Disco! I want more of this kind. Thank you Endy and AZ!